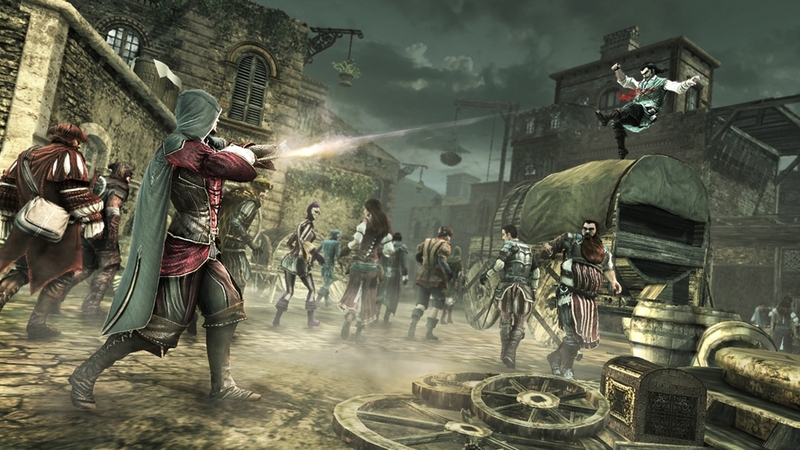 For the first time, take part in an innovative multiplayer experience and embody an assassin of your choosing and define their killing style. 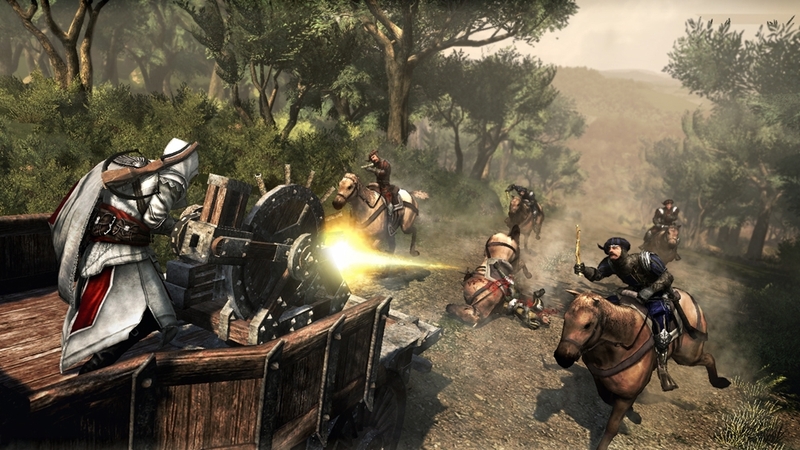 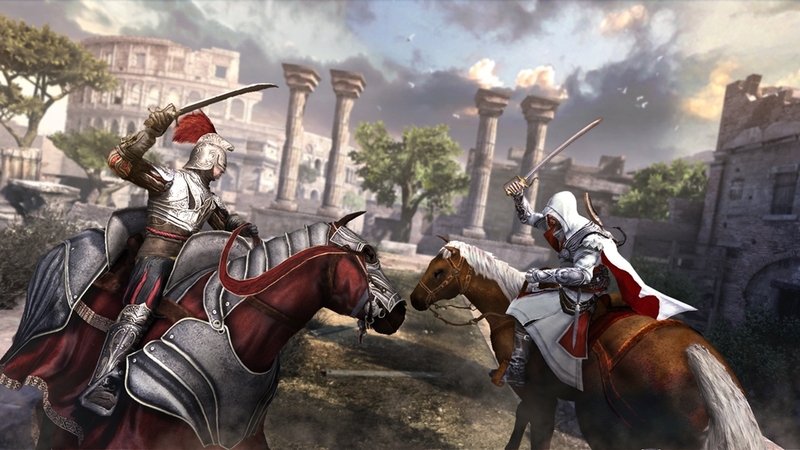 With richly-detailed maps and a wide variety of unique multiplayer modes, you’ll never fight the same way twice. 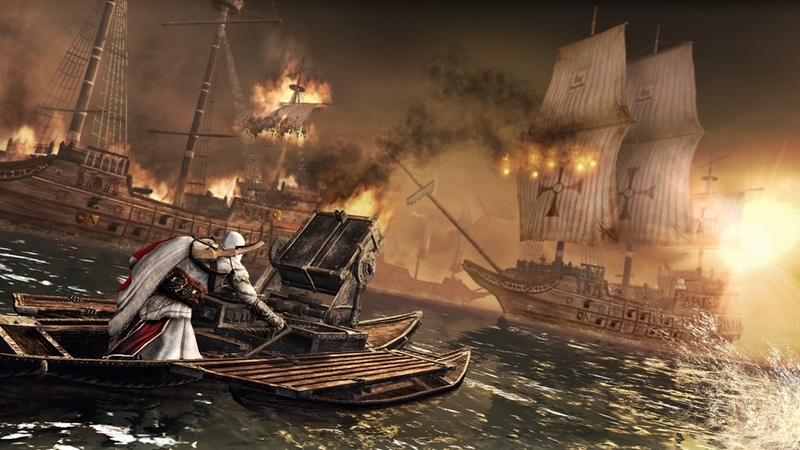 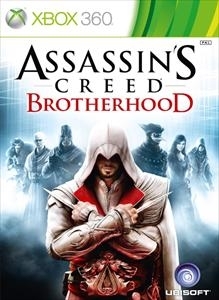 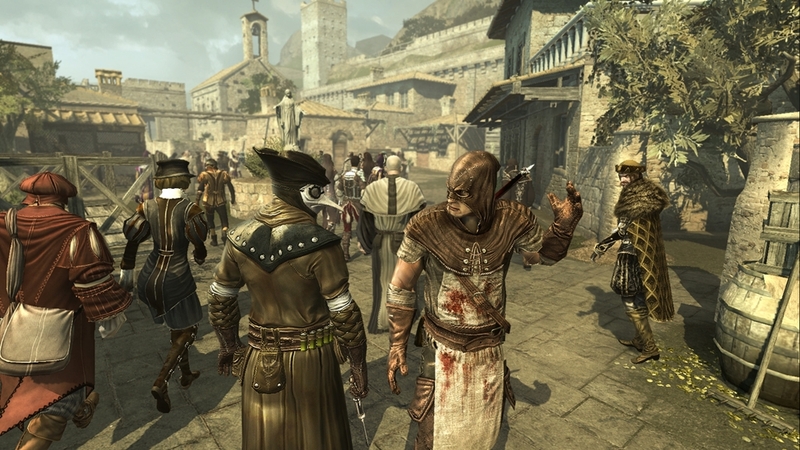 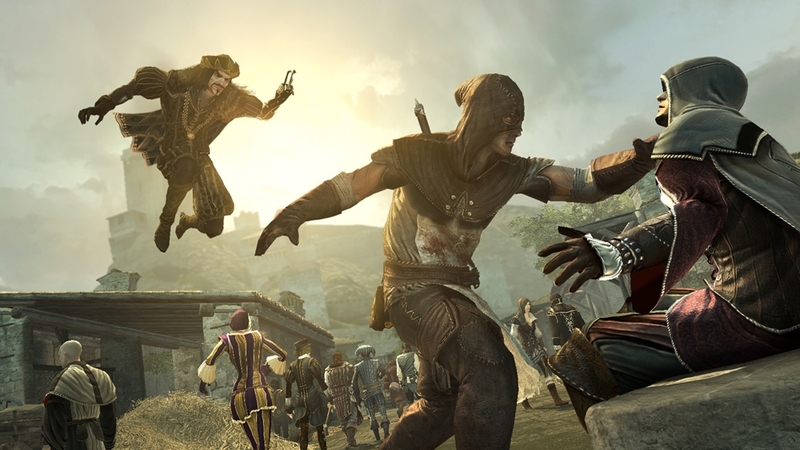 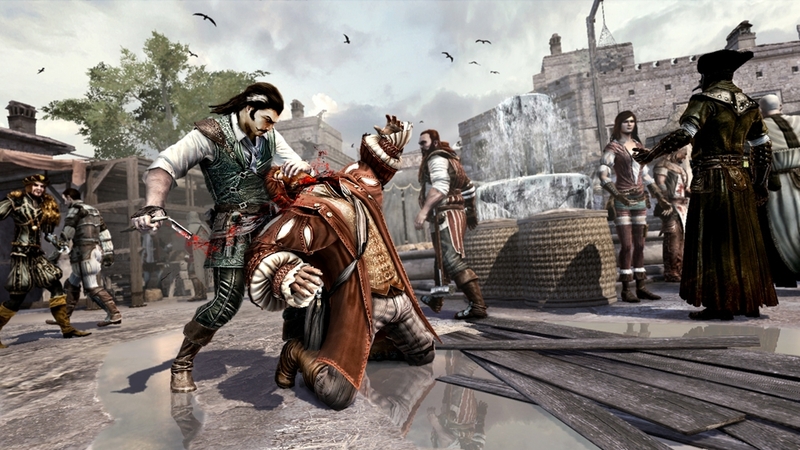 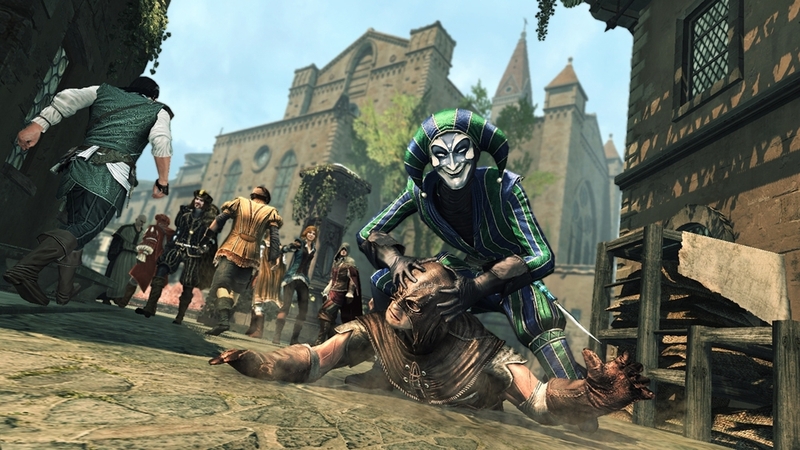 Dive right into the singleplayer mode of Assassin’s Creed Brotherhood with this walkthrough. 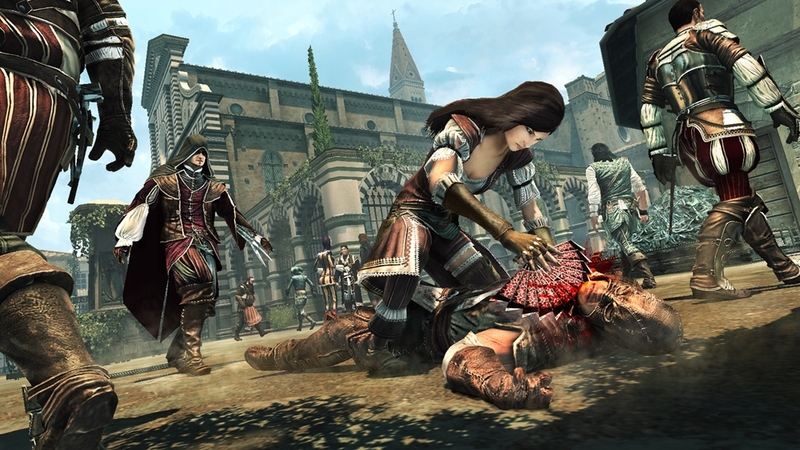 Learn about new and improved gameplay features, weapons, how to renovate Rome and your new Brotherhood of Assassins. 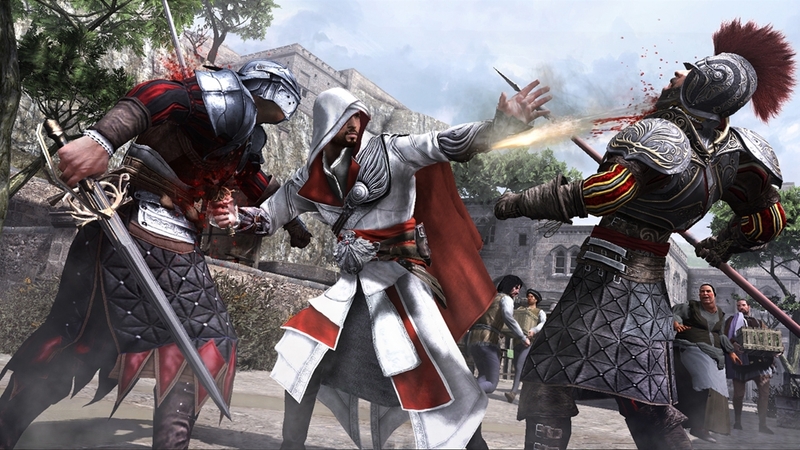 Experience the first trailer for Assassin’s Creed Brotherhood – the Winner of Best Trailer at E3 from Kotaku.com.